Stops damage fast! 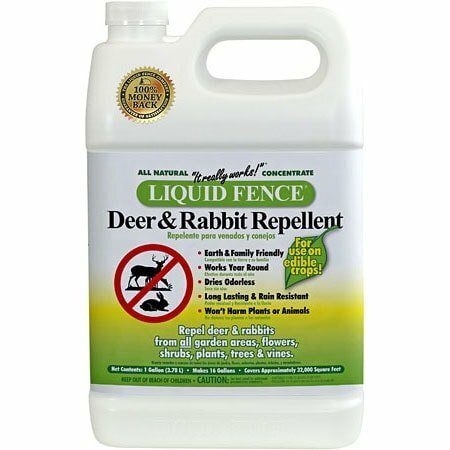 Liquid Fence Deer & Rabbit Repellent will protect your flowers, trees, shrubs and ornamental gardens from being a free lunch. 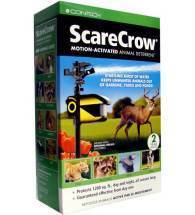 Eco-friendly and long lasting, it deters by scent so animals won’t even take a bite! Available as a ready-to-use (RTU) spray or as a liquid concentrate. 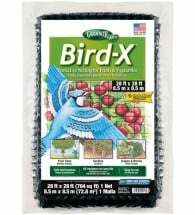 Apply liberally to plants and their perimeter during dry weather. Repeat process 1-week later and then approximately once per month thereafter. Areas where feeding pressure is intense, spray once a week for 3-weeks and then approximately once per month thereafter. 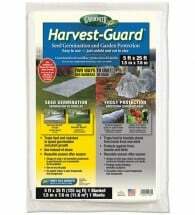 Quart (32 oz) RTU covers 500 sq ft — Gallon (128 oz) concentrate (shown) makes 16 gallons of spray. 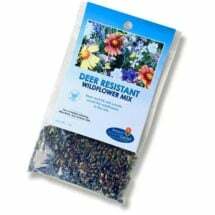 Member tested and recommended by The National Home Gardening Club and The American Rose Society!